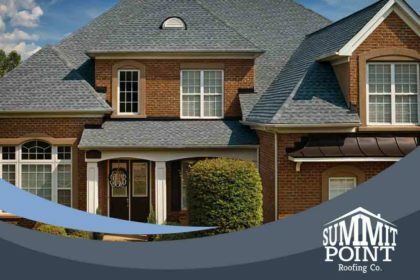 Timberline HD and Timberline Ultra HD shingles help increase your home’s curb appeal. They mimic the look of actual wood shakes, which make for a classic and timeless style without a heavy price tag attached to them. 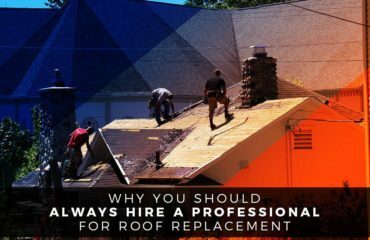 Your roof will look beautiful from any angle and can match any architectural style. 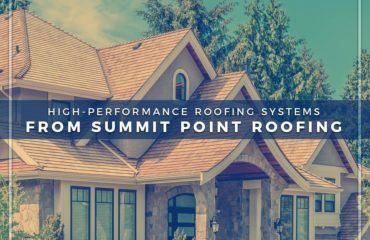 Both Timberline HD and Timberline Ultra HD shingles have passed the UL 790 Standard Test Methods for Fire Tests of Roof Coverings, achieving a Class A rating. 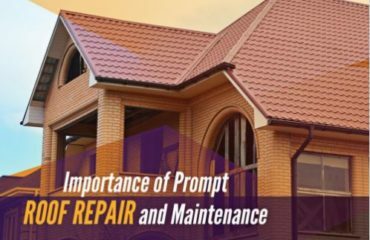 Class A roofing offers the highest level of fire protection for your roof. Ultra HD shingles are also 53% thicker than their counterparts and have been tagged with the Good Housekeeping Seal. 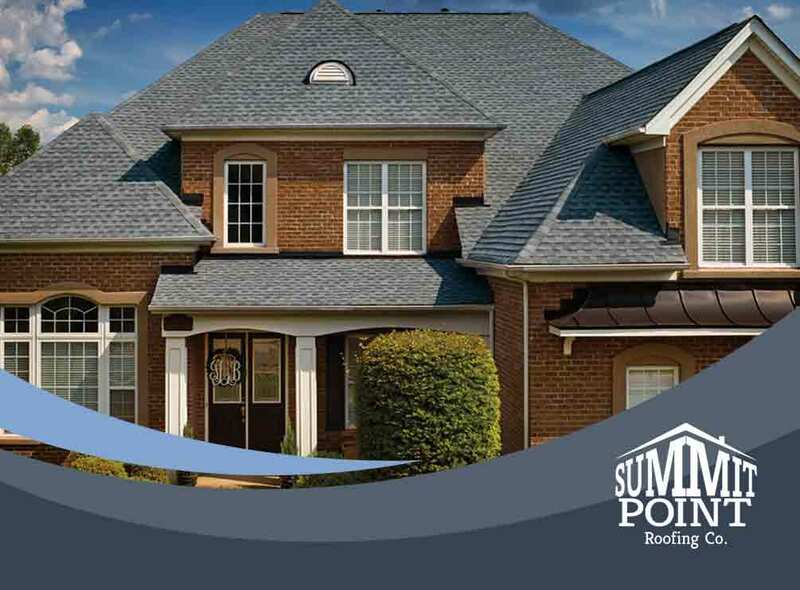 Both Timberline HD and Timberline Ultra HD shingles were created with GAF’s Advanced Protection® technology. Shingles with Advanced Protection are compliant with AC438 standards. They are highly resistant to extreme heat and heavy rain. They weigh less than traditional shingles and are recyclable, too.